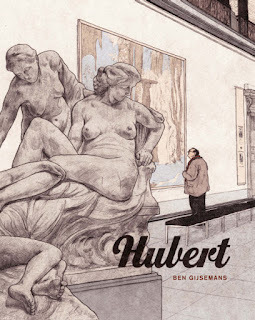 I'm not going to pretend I understand the Angoulême awards selection or judging system (very few do), but various reports indicate that Katsuhiro Otomo, Alan Moore, and Hermann are the finalists for this year's Grand Prix Award, which is essentially a life-time achievement recognition. The Grand Prix is a bit of a unique award in that the winner traditionally serves as president of the festival for the following year's festival and takes an active role in many of the events held and so forth. Both Moore and Otomo were finalists for the award in 2014, memorable for its crowning of famed Calvin and Hobbes cartoonist, Bill Watterson. Although Watterson became only the fourth non-European to win the prize, the very private artist hasn't made a public appearance in decades and continued to uphold that streak, he didn't collect the award at the ceremony, or partake in any presidential duties. He did, however, design and illustrate a fantastic poster for the this year's festival. Which makes it appear to be a 2-horse race between him and Otomo. Which Otomo should win, all things being fair (which they're not- the awards are notorious for being very male and Franco-centric). 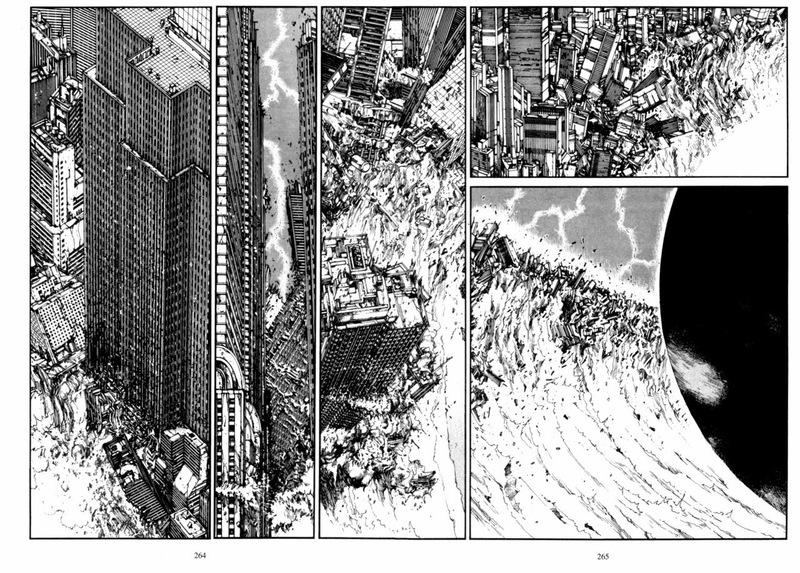 I'd give Otomo a bunch of awards for Domu alone, but he also made the seminal Akira -over 2000 breathtaking pages of it- as well as adapting it into a fine animated movie. I'm not sure how much value he places on such awards, if any, or how he'd feel about winning, but I would think if anyone were to be a shoo-in for these hall-of-fame, lifetime achievement awards in comics, it would be him. At first I was a little iffy around the circumstances- if he were to triumph by proxy with both declining would there be an asterisk alongside the win, but other people's stances don't have anything to do with him really, and hell, he should have won this award a while back. I've probaly jinxed him now, huh. The winner will be announced Jan. 31 at the 42nd Angoulême festival.